It has always been a great pleasure for Lotus Blanc Hotel & Resort in Siem Reap to take action in environmental friendly operations as our recent participation in the world’s largest environmental campaign of Earth Hour. The event is held annually to encourage millions of people in countries around the world to switch off non-essential electric lights for one hour in order to raise awareness of climate change together with other environmental issues on the planet Earth. During a special occasion of Earth Hour 2018, which was held on Saturday March 24th, Lotus Blanc Hotel & Resort’s restaurants, lounges, bars, lobby, corridor and public areas were switched to minimal lighting for approximately 1 hour starting from 20:30 to 21:30. Beautiful burning candles were used to light up those areas instead. To add more significance to the celebration, Lotus Blanc Hotel & Resort had also invited local as well as international guests to join an extravagant dining arrangement by the pool which was meticulously planned and served by professional team at this finest hotel in Siem Reap. 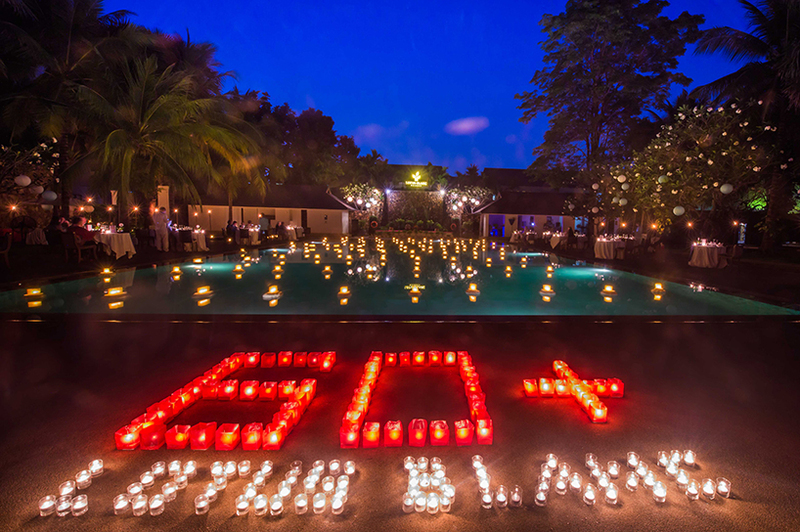 Lotus Blanc Hotel & Resort organized this Candlelit Dinner to supplement guests’ happiness with a more tempting experience in addition to the celebration of a worldwide movement of Earth Hour in Siem Reap, Cambodia. 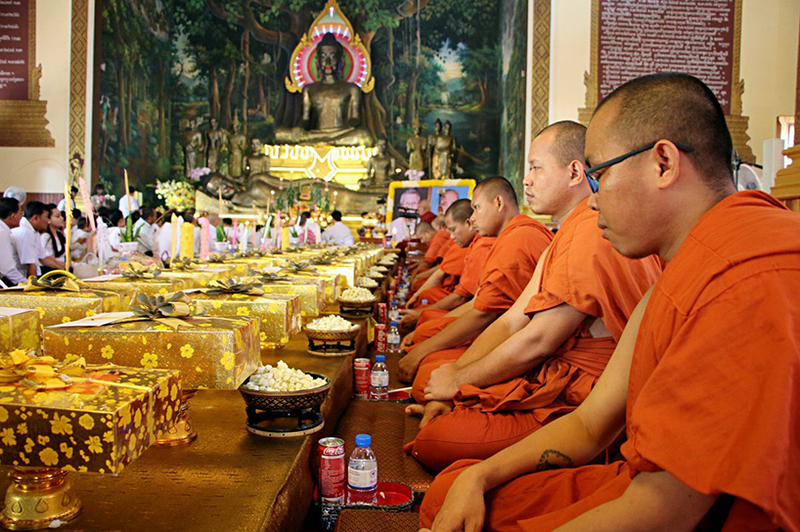 It was a complete pleasant opportunity for our guests to enjoy a few hours of sheer indulgence with a quintessential selection of authentic Khmer Set Menu. Accompanying an adoring evening of delicate dining were enchanting Cambodian cultural performances of Blessing Dance, Coconut Dance and a Royal Ballet Apsara Dance which is widely recognized as a traditional performance of the Kingdom of Cambodia that was inspired by Apsara carvings and sculptures of Angkor. The live performances well illustrated the prosperity of Khmer culture with the reflection of a pleasant character of Khmer nation. An evening was undeniably captivating with the presence of background composition of Pin Peat orchestra­­–Khmer classical music genre that is the driving force behind classical dance and essential for sacred, royal, and religious ceremonies. The orchestra was performed between each performance break to provide diners with the most tranquil dining atmosphere harmonizing with an exquisite view of candlelit pool. We are proud to thank all valued guests for leaving us with the most mesmerizing memories in the celebration of Earth Hour 2018 at Lotus Blanc Hotel & Resort, Siem Reap–Cambodia. 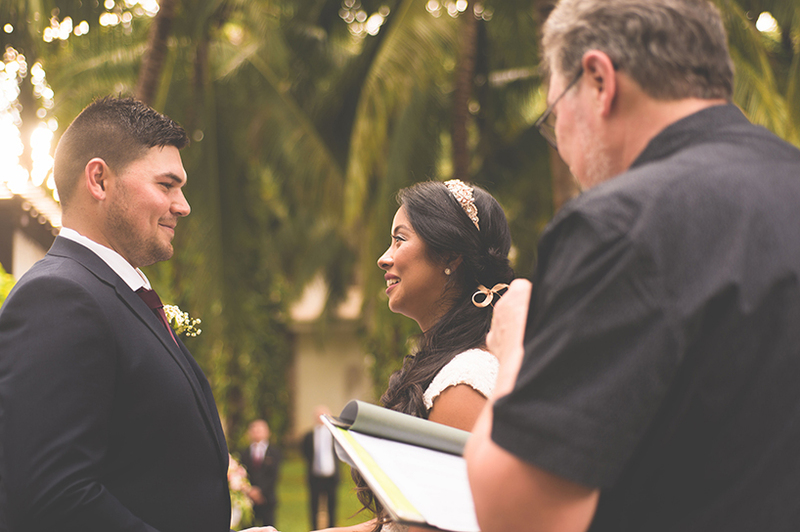 We sincerely hope you had a wonderful time with us!